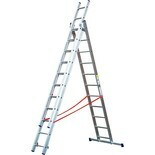 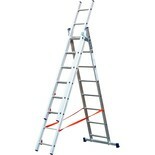 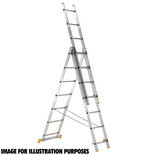 This is a lightweight and versatile 4-in-1 combinations ladder and platform that it ideal for trade and DIY use. 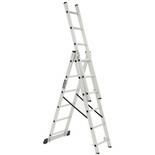 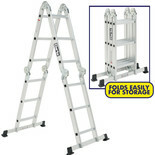 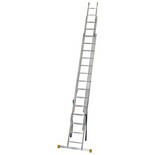 The Clarke ALC3-6 is a lightweight and versatile 3 mode combinations ladder that it ideal for trade and DIY use. 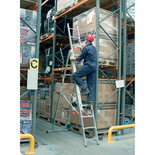 This easy to use and easy to fit robust aluminium platform is designed for use with the Clarke FPL3 Folding Ladder. 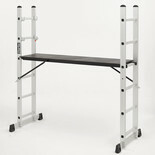 It provides a safe & level surface from which to work.